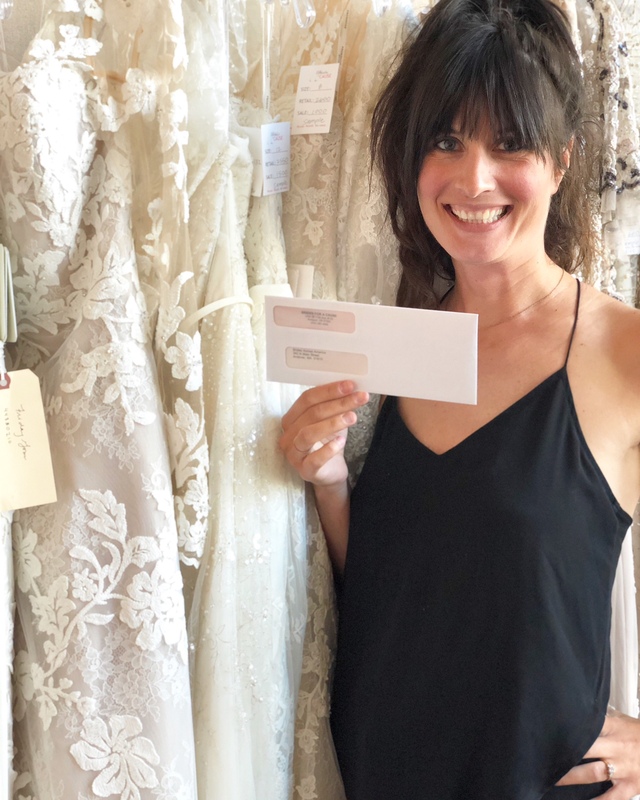 We recently granted $20,000 to Brides Across America! Find out more about this charity by visiting their website here. Brides for a Cause will be hosting another wedding dress giveaway sponsored by Brides Across America in November 2018! Keep an eye out for exact dates coming soon!